When T.J. Tranchell was 11 and friends his age were reading Goosebumps, he was entranced by his introduction to Stephen King. 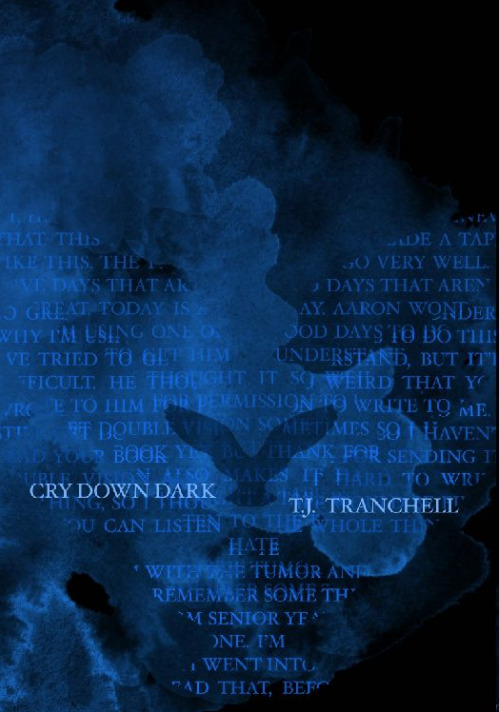 "It was Misery," Tranchell says, "and I still wanted to write" after finishing the horrifying tale of an author and his biggest/craziest fan. Now the University of Idaho teacher we talked to last fall about locally produced horror flicks can officially call King a peer with the publication this month of his first horror novel, Cry Down Dark, by Blysster Press, a small publisher specializing in the creepy and crawly. The title is cribbed from a King book, and the story is about TV writer Peter Toombs, a man who deals with the death of his high school sweetheart by buying her childhood home in a small town and moving in — launching a frightening exploration of his personal demons, the ghosts of the past and some weird locals suspicious of the new man in town. "This is sort of my Stephen King book," Tranchell says. "Now I can write my own stuff." He first started writing what became Cry Down Dark a decade ago, as a college student in Las Vegas. After years of revisions and rejections, he met the owner of Blysster Press when he was attending the Crypticon horror convention in Seattle a couple of years ago. Lacking the business sense to self-publish, he says, the attraction of working with a small publisher who could handle most of the non-writing duties proved appealing, and he submitted the book for consideration. That was in 2014. "And I got a nice note back saying, 'This is not a rejection, but it's not good enough yet,'" Tranchell says. A little more reworking and a year or so later, he got word Blysster Press had accepted the book, a bittersweet bit of news when four hour later he learned his 91-year-old grandmother had died. She at least got the good word before she passed, he says, and she probably wouldn't have been interested in reading the scary story. While he'll be hustling to get word out about Cry Down Dark, being published by Blysster means he's been "integrated into an existing fanbase" that goes to the publisher for its literary scares. That's a definite advantage. 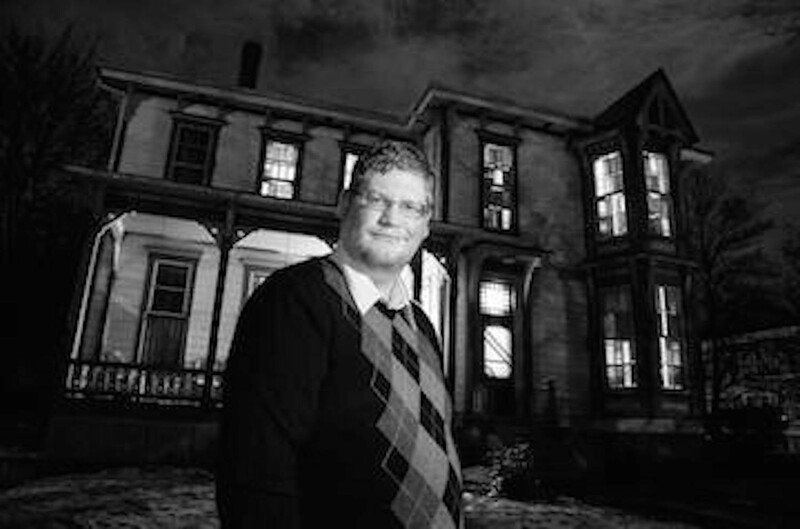 For Tranchell, writing horror is a natural extension of a career that's taken him from journalism to academia, where horror is often touched on in the classes he teaches. He also maintains a horror-themed blog called Warning Signs.